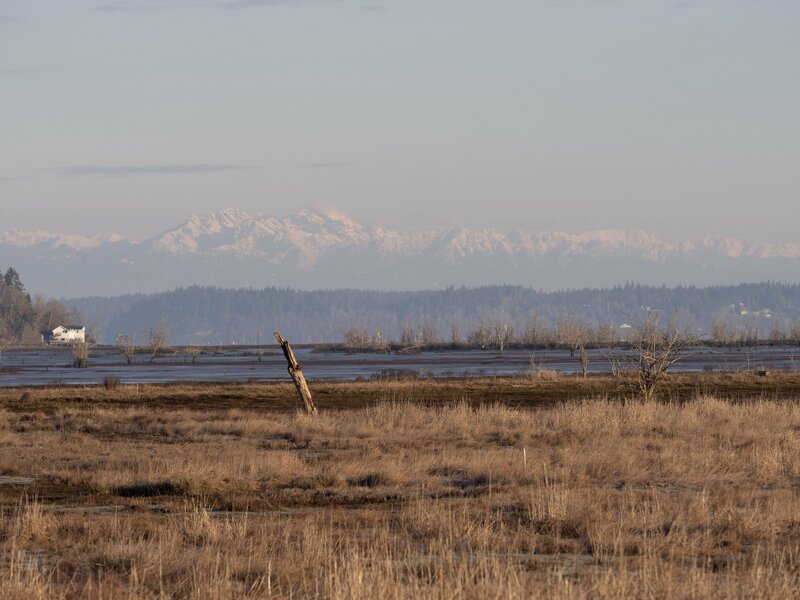 Your passion for the region, salmon, and their ecosystem fuels real solutions for a sustainable and thriving Pacific Northwest! Mike O’Connell, resident Chinook expert and Facility Manager at Glenwood Springs for 16 years, reports another year of strong returns with large, beautiful fish. Mike’s latest count totaled at 410 and they’re still coming in – he expects more than 700 to show up. Mike O’Connell, Glenwood Springs facility manager moving a fish into a holding pond. 100,000. “Mass-marking” refers to the practice of clipping the adipose fin to signify to fishers that a particular fish is from a hatchery and is okay to keep and eat. Mike regularly dissects fish heads in order to check them for coded wire tags, which give him information about the fish’s origin and release data. What’s with the fascination with fish heads? 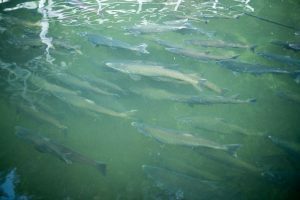 It’s believed that many Chinook caught from the Glenwood facility are never identified as such, so knowing how many Glenwood Springs Chinook are caught is one way we can understand the effects of our efforts. If you’d like to help us analyze our impact, Mike is happy to receive your frozen fish heads and listen to your fish stories. So, if you catch a Chinook in the San Juan’s without an adipose fin, freeze the head and contact Mike at moconnell@lltk.org. 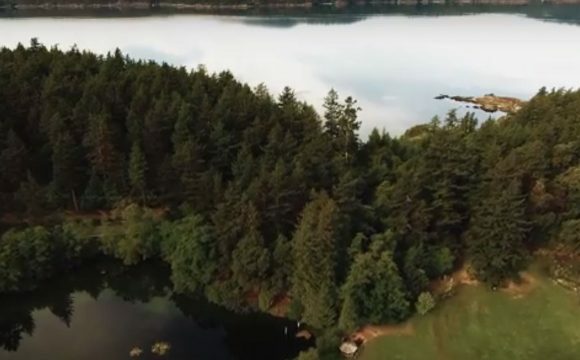 About this special place… LLTK’s Glenwood Springs Field Station is on Orcas Island, located on a beautiful piece of property just west of Mt. Constitution owned and stewarded by the family of LLTK’s Founder. 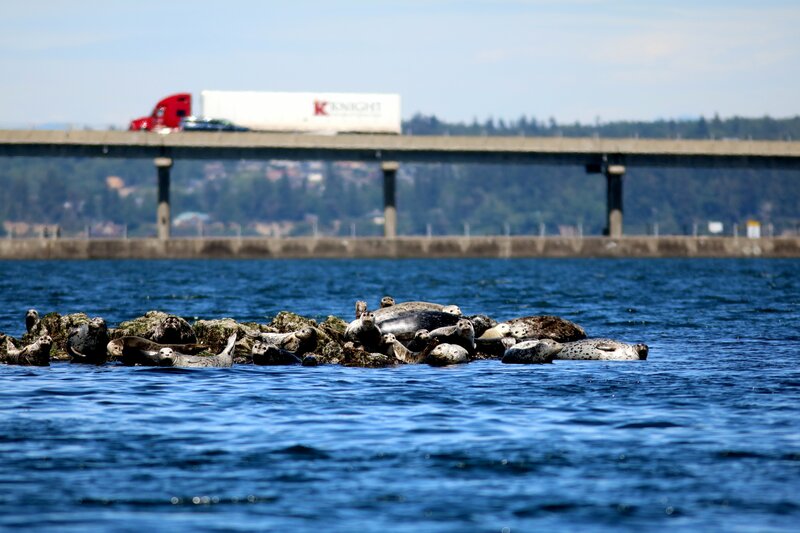 The facility is proud to rear Chinook to help nourish the local population of endangered Orca whales, provide more opportunities for fishers, and create a deeper community connection to the Salish Sea. 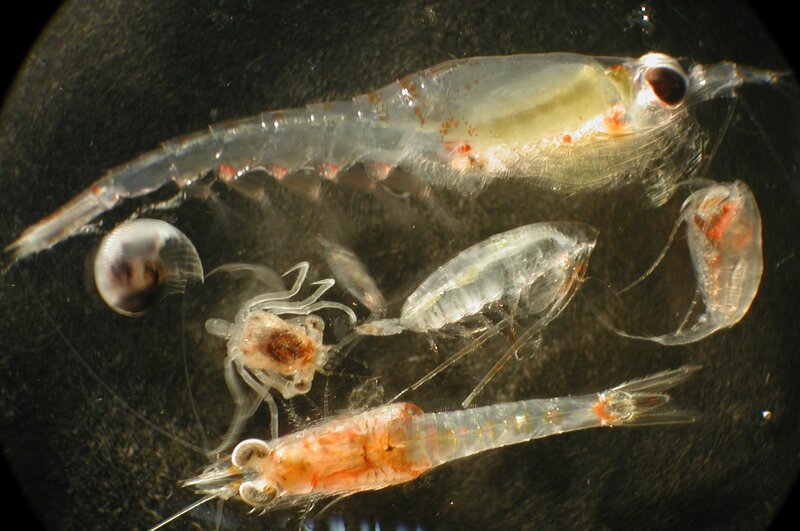 Because few, if any, Glenwood fish stray to mainland rivers, wild populations are shielded from negative effects of interbreeding with hatchery fish. Salmon Homecoming event hostess, Kathy Youngren, points out the best slices of pizza to her younger guests. On September 16th, over 100 family, friends, and community members joined Long Live the Kings for the 2017 Salmon Homecoming event at Glenwood Springs. 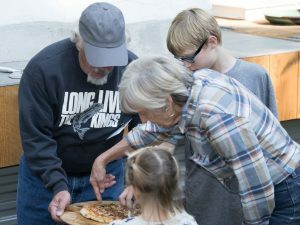 We send huge thanks to Jim and Kathy Youngren for opening their home to the community, which allowed guests to welcome home hundreds of huge Chinook while visiting with wonderful people, eating delicious grilled salmon, wood-fired pizza, and tasty sides (courtesy of our incredibly generous sponsors!). Check out the photo album here. 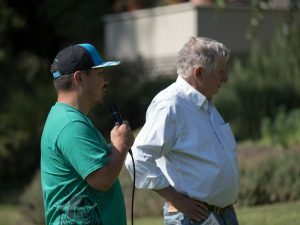 LLTK was also grateful to welcome representatives from the Lummi Nation, who spoke of the significance of place and the land on which Glenwood Springs resides. Lummi Nation Councilman Nic Lewis addresses Salmon Homecoming guests along slide LLTK Founder, Jim Youngren. 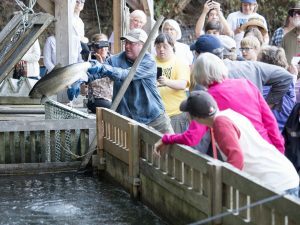 The 2017 Salmon Homecoming not only connected guests to the returning Chinook and community members, but also featured a beautiful demonstration of a special new partnership with the Lummi Nation. 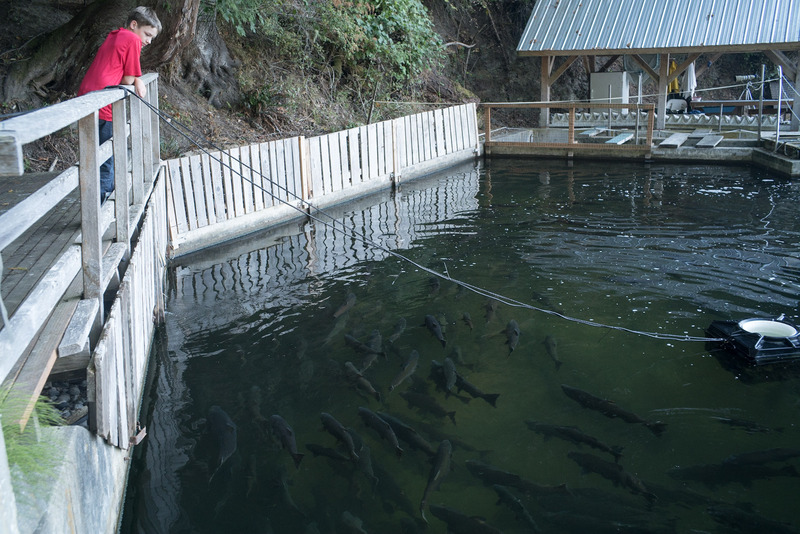 In addition to supporting the Bellingham Bay fishery through Chinook production, Glenwood Springs holds significant meaning to the Tribe’s history as well. A special sense of place can be found at Glenwood Springs. 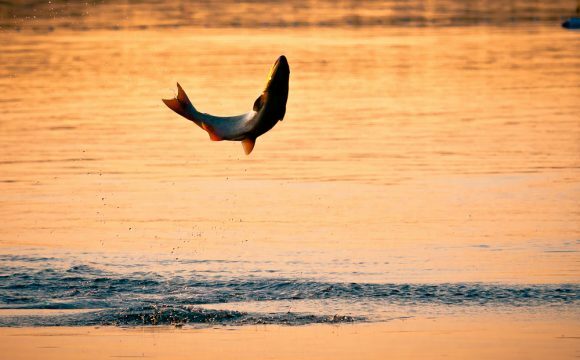 With a unique combination of natural beauty and ideal salmon-rearing conditions, it provides an essential resource to the community, and may also serve an important function in years to come. Leading by example, this year the the Lummi Nation provided a very generous $15,000 grant to Glenwood Springs. The meaningful contribution comes at a critical time, as Glenwood Springs lost $50,000 in public funding in 2017. 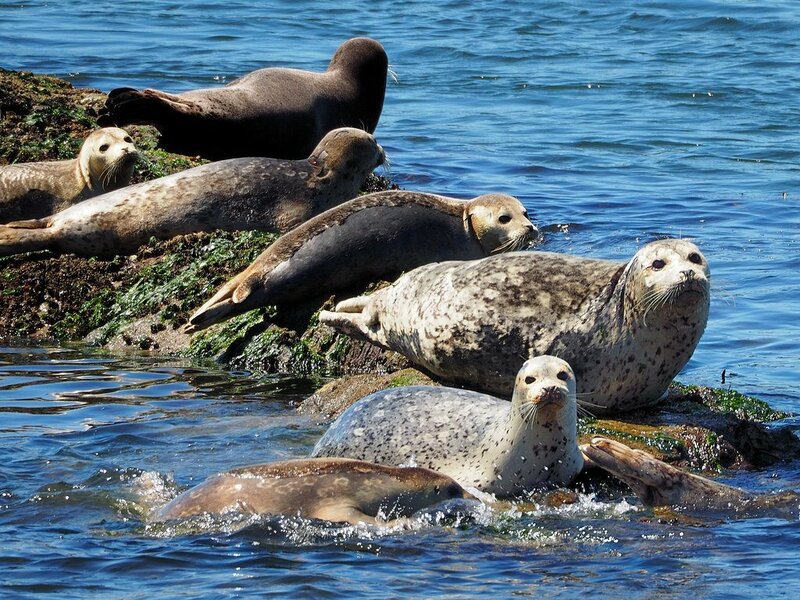 Glenwood has always received a significant level of support from the San Juan community, but grants and private funds like these are becoming even more critical to ensure we can continue to provide sustainable Chinook to our fisheries and killer whales. Chinook salmon in the holding pond, waiting for spawning. While drooling over our Chinook ponds, people often ask Mike what Long Live the Kings does with all the fish. 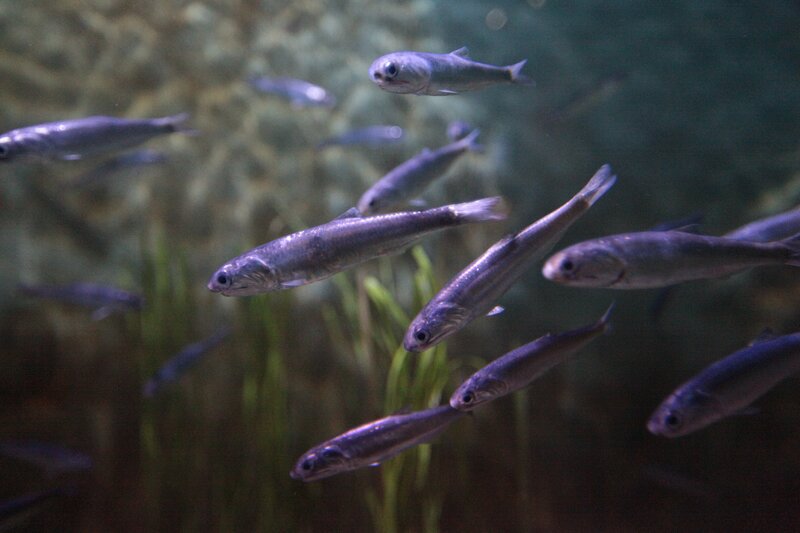 A number of the fish are used to collect the 800,000 eggs necessary to sustain the annual returns at Glenwood. 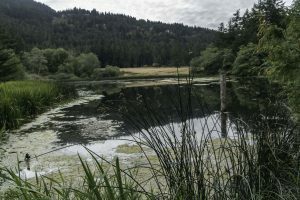 Once eggs are collected, spawned carcasses are used to either enrich Glenwood’s stream with natural nutrients or are composted for use by the Orcas Island community. One only has to visit some of the local farmers at the Saturday market in East Sound to know that fish carcasses from Glenwood Springs are put to good use. 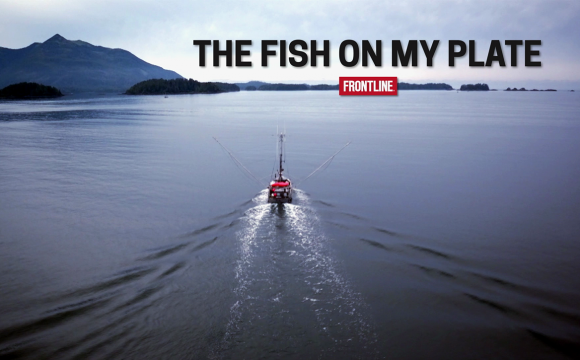 Fish not used for spawning are given to local schools, the Orcas Island Food Bank, and sold to local stores. Nothing goes to waste! To learn more about Glenwood Springs, and LLTK’s other efforts on Hood Canal and the Salish Sea, click here.